Barneys New York, the luxury specialty retailer, has launched its 2016 holiday: Love Peace Joy Project. In the world’s climate of chaos and divisiveness, Barneys New York brings back the ever-needed presence of Love, Peace and Joy at a time when it is most necessary. Celebrated artists partnered with the retailer to create inventive windows interpreting Love, Peace, and Joy themes for the holidays. 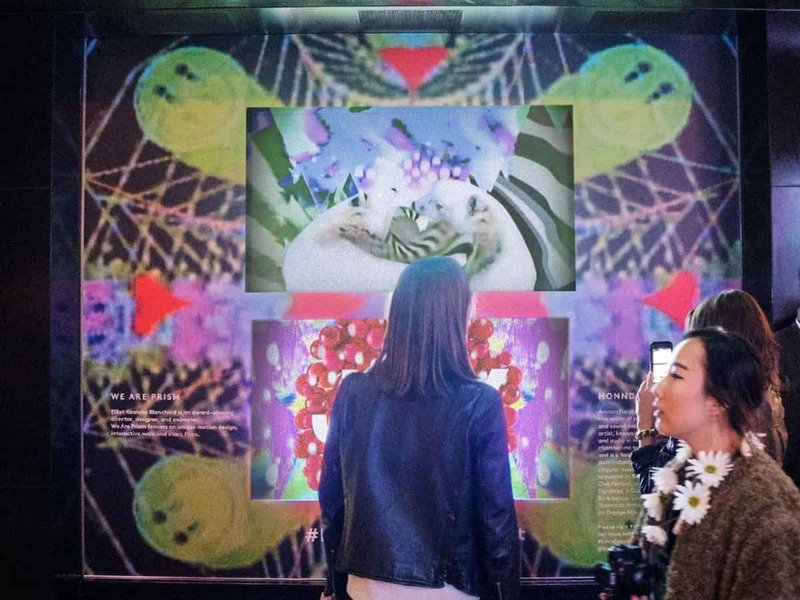 For its’ southern downtown window, Barneys New York partnered with We Are Prism, Elliot Kealoha Blanchard’s award-winning design and animation studio, to create a custom video representing Love, Peace, and Joy. Bright kaleidoscopic colors, animations and abstract video footage were incorporated to create a visual style piece representative of the joyful holiday season using Barneys New York’s signature whimsical tone. The video is displayed on two 80-inch screens playing the film on a staggered loop, accompanied by an original track by Honnda, a Brooklyn-based video and audio artist. The key piece of equipment in the analog pipeline is a video mixer – Edirol V-4. 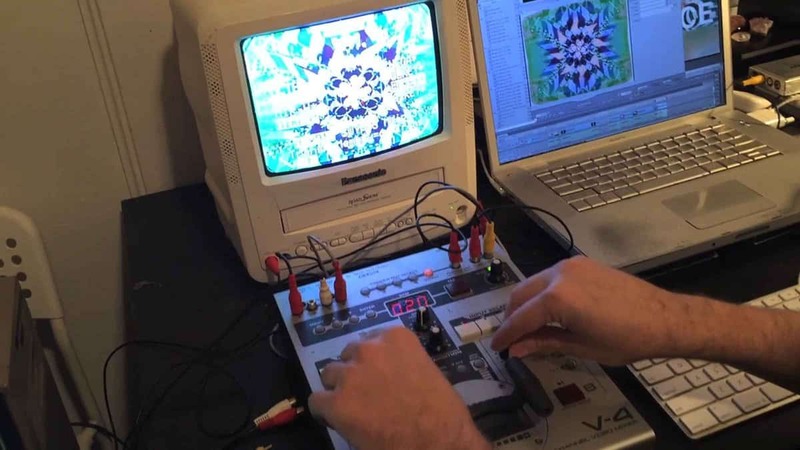 Which was used in conjunction with a VHS camcorder and a vintage analog Commodore 64 monitor, allowing for nested video feedback loops and stacked analog effects – which are then fed back into a digital signal and boosted to HD quality.